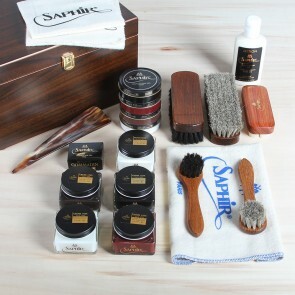 High quality shoe care valet in black high gloss finish with Saphir shoe care set. 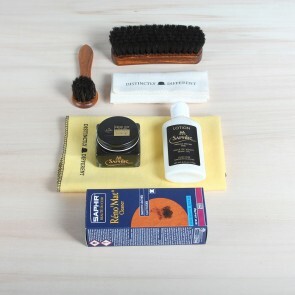 High quality shoe care valet in black high gloss finish. Looking for the real deal or do you want to give a loved one a present to remember? 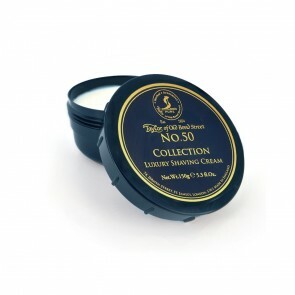 At our shop, we have a great selection of shoe care valets varying from €47,50 for our Distinctly Different Shoe Shine Box with creams and brushes up to €515 for our Distinctivo Valet, the most complete and extensive shoe shine set in the world in a beautiful black lacquered box, opulence in essence. 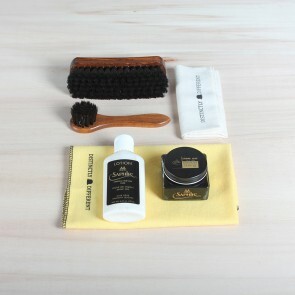 In between, we have valets specialised for smooth leather in different levels of treatment, but also a sneaker care valet to keep your sneakers in perfect shape. We have different models of valets ranging in size. 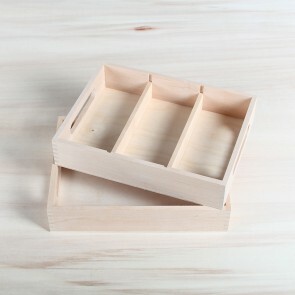 Our 28x21,5x16,5cm shoecare valet is available in walnut wood, cherry wood and burlwood finish. 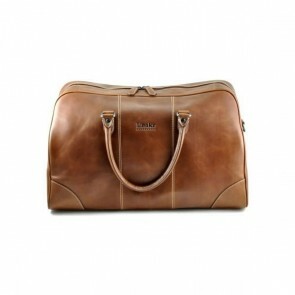 The Walnut Shoecare Valet has a rich dark brown colour with golden lock and handles. 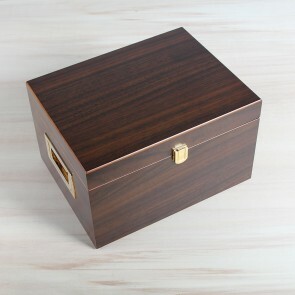 The Cherry Shoecare Valet comes in a beautiful deep burgundy colour with golden lock and handles. 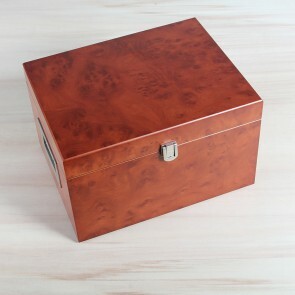 The Burlwood Shoecare Valet has a beautiful brownish patina typical for burlwood and comes with silver lock and handles. 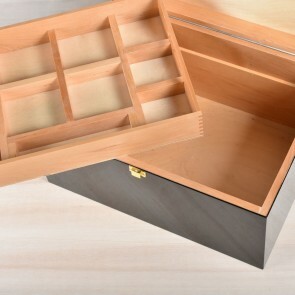 Saphir Médaille d’Or has also made some really beautiful valets, some also with two drawers inside. 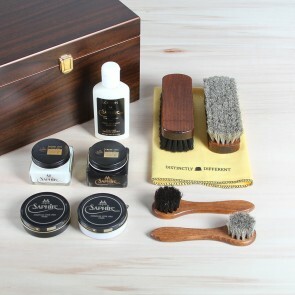 Saphir also has a collaboration valet with Distinctly Different as well as Distinctly Different has created a Sneakercare Valet with Tarrago or Jason Markk sneaker care products. La Cordonnerie Anglaise also has its own premium Valet. 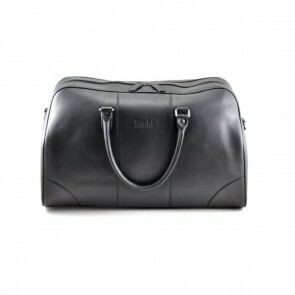 Our most premium shoeshine valet is the above mentioned Distinctivo with its beautiful black gloss finish. 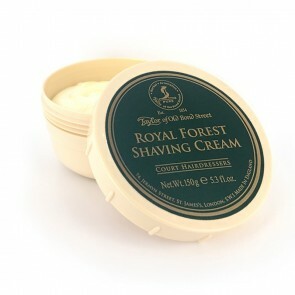 All our valets can be bought both filled with products and empty. 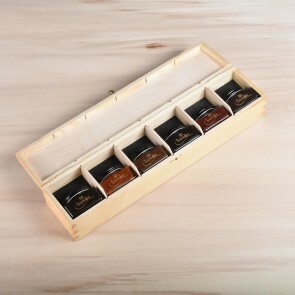 Are you looking for a personal gift for that special person or your beloved one? 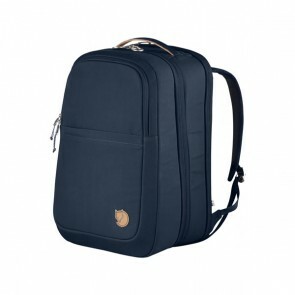 Great for a birthday, anniversary or graduation. 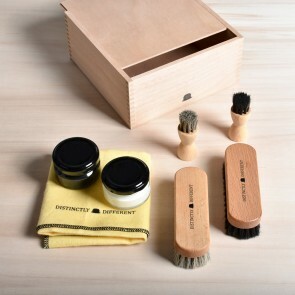 Or maybe you want to create your own exceptional shoe care valet. 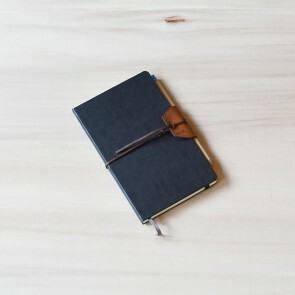 With our personalisation service, we can make the most elegant laser cut engravings. This way we can guarantee that your shoecare valet is unique.